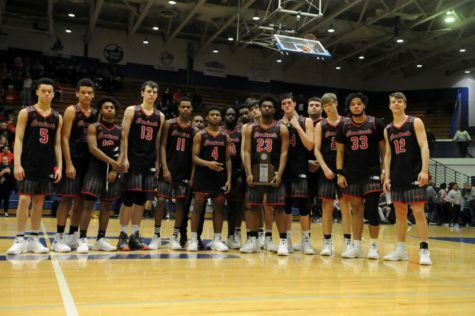 After being ranked second in the state in the preseason poll, GRC Cardinals Hoops were meant for something special in 2019. And something special they were. 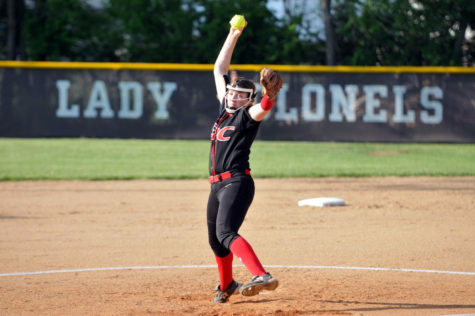 GRC started the year on the right foot, taking down the third-ranked Sacred Hart Valkyries in the opener. Off to a quick and successful start, the Cards kept up their momentum, and won their first five games. However, without three starters, the Cardinals got shaken up by Danville for their first loss of the season. After another loss to Russell, GRC got back on the winning track with an 11-point triumph over Henry Clay. The Cardinals traveled to Greeneville, Tennessee over Christmas Break, and took home a 3-1 record against some of the toughest teams in the nation. 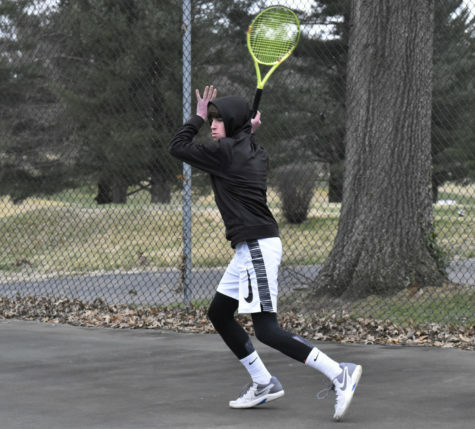 After returning home, GRC completed its regular-season sweep of Paris, as well as taking down Montgomery Co. and Bourbon Co. to move to 4-0 and take command of first place in the 40th District. Yet the Cardinals would hit a rough patch the next weekend, going 0-3 in the Toyota Classic, being tackled by Lincoln Co., Simon Kenton, and Scott Co.
GRC bounced back a week later, beating Montgomery Co. by 48 points, the Cards’ second largest margin of victory of the season… second only to their 54 point beatdown over Montgomery Co. earlier that month. Hoops kept their winning ways, taking down Bourbon Co. to finish undefeated in District play and clinch the first seed in the tournament. The Cardinals were selected to play in the Louisville Invitiational Tournament (LIT), one of the most prestigious tournaments in Kentucky. In the quarterfinals, the Cardinals tackled Sacred Heart for the second time of the season and advanced to the semifinals. 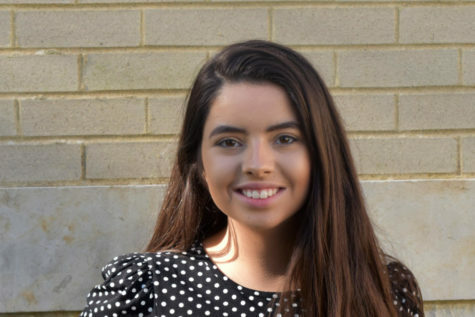 GRC took down Bullitt East by seven to advance to the LIT Championship, where they would face off with the Ryle Raiders who, at that time, had only been taken down twice by teams from Kentucky. The Cardinals and the Raiders battled to the end, but without Coach Robbie Graham at the helm, Ryle pulled away in the fourth quarter, and won the LIT by eleven. GRC closed out the season by beating Rowan Co., Campbell Co., and Frederick Douglass, but lost their final regular season game to Male, the eventual 7th Region Champions. GRC tackled the 40th District Tournament with ease, winning their two games by an average of 36 points. 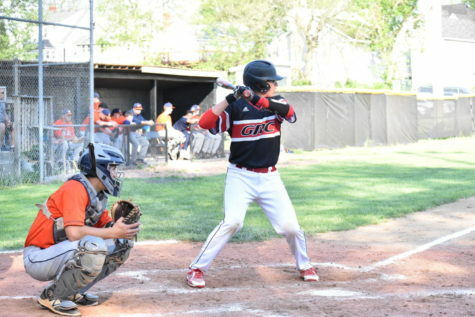 After winning their 6th straight District Championship, GRC kept ther momentum into the Region Tournament, where they handled St. Patrick easily in the first round. 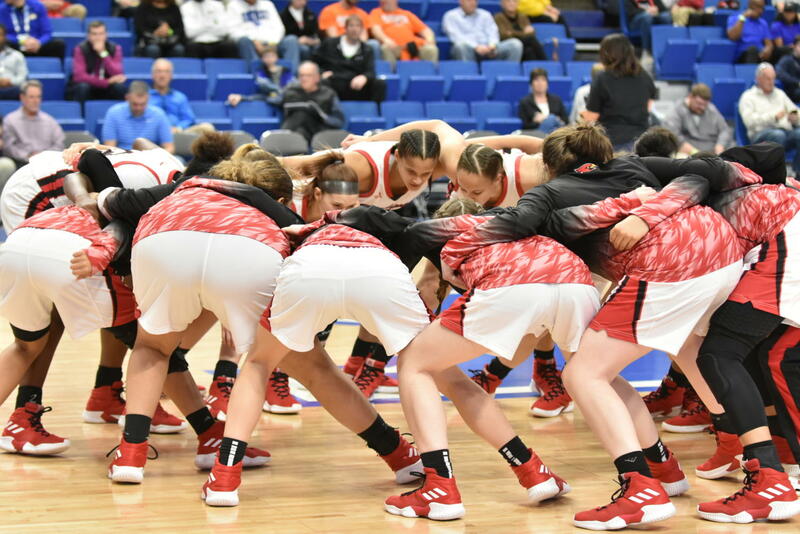 Scott and Harrison were next up on the Cardinals’ list, and after a 71-49 victory over the Fillies, GRC clinched its spot in the first Girls’ Sweet 16 to ever be played in Rupp Arena. In the first round, GRC and Mercy squared off. The Jaguars were the reigning state runner-up, and had their eyes set on returning to the championship. After taking the lead into halftime, GRC quickly turned things around, as a massive third quarter gave the Cardinals all the momentum. GRC would hold on to win by one, 65-64, and advance to play none other than the Ryle Raiders in the Elite 8. Ryle, coming off of a big win over Murray, held the top rank in some of the state polls. However, the top-ranked Raiders couldn’t intimidate the Cards. GRC battled hard and trailed by only 3 at the half. Keeping the battle up in the third, GRC held the Raiders close, and Ryle only took a four-point lead into the final stanza. However, similarly to their first meeting, Ryle pulled away in the final quarter, and took home a 64-51 victory over the Cards. Ryle would go on to win the State Championship. Despite the loss in the Elite 8, this team, and especially the senior class, has changed the school. Bringing an all-time high in school spirit, some of the biggest student sections in school history, and some of the most exciting games of the season, these players have nothing to hang their heads about.